1st Padang Besar Marathon 2018 | JustRunLah! Hi. 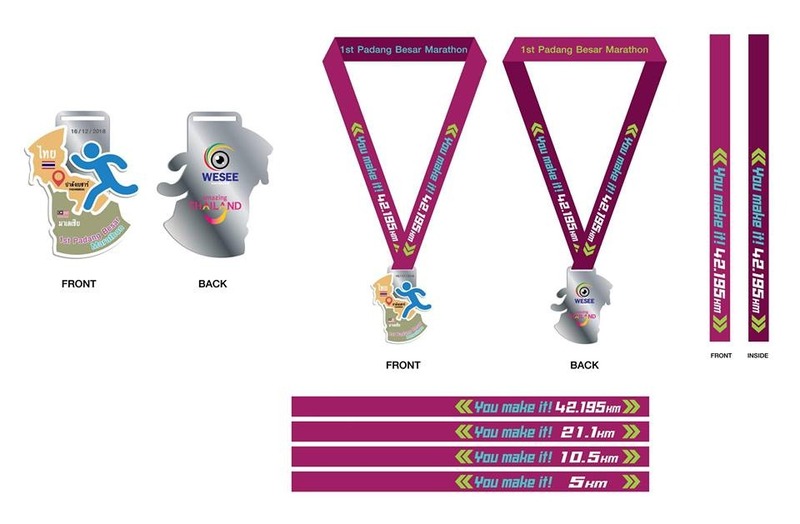 I’d love to take part in the Padang Besar Race.. How do I go about doing that? Have you found out how to register for it? If so, can you share with me the procedures. Tx.